Notes: Ride your bike to work. Stay tuned for details about special events. Valentine's Day is Winter Bike to Work Day. 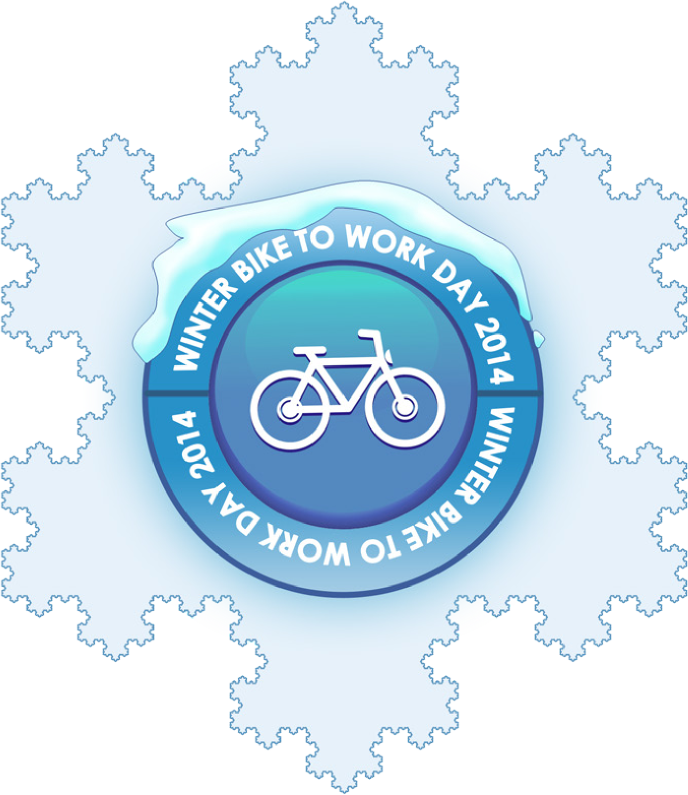 Ride your bike to work in the middle of winter, show Canada how it's done.